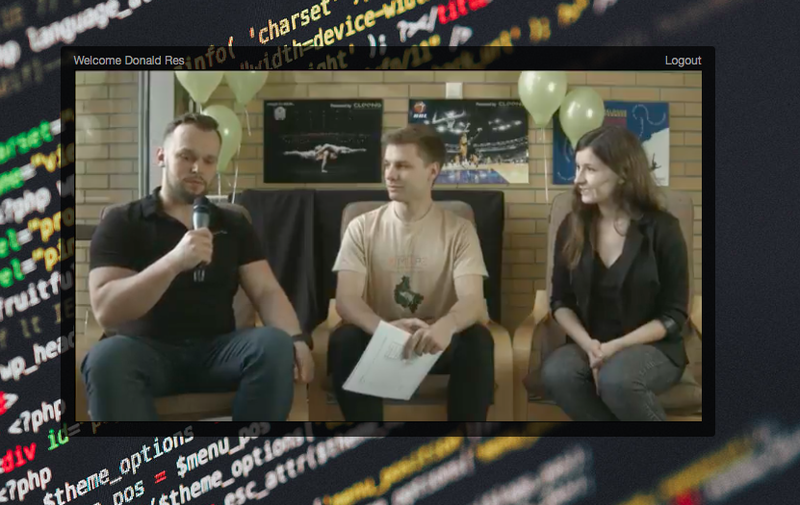 Our Polish colleagues organized and broadcasted online a hackathon where local developers tested their programming knowledge and connected with their peers. Here is a short recap of the event. We would like to share our impressions from one great initiative that took place in Poznan, Poland, where big part of our Cleeng team is based. In the spotlight, there was a development challenge that enabled newbie and developer pros to test their computer science and team problem solving skills. The contestants had 12 tasks to solve in Pascal and C-sharp programming languages. While thinking how we can maximize our event exposure, the answer was practically a no-brainer. Live streaming events is what Cleeng does best, and setting up the online broadcast was pretty simple. 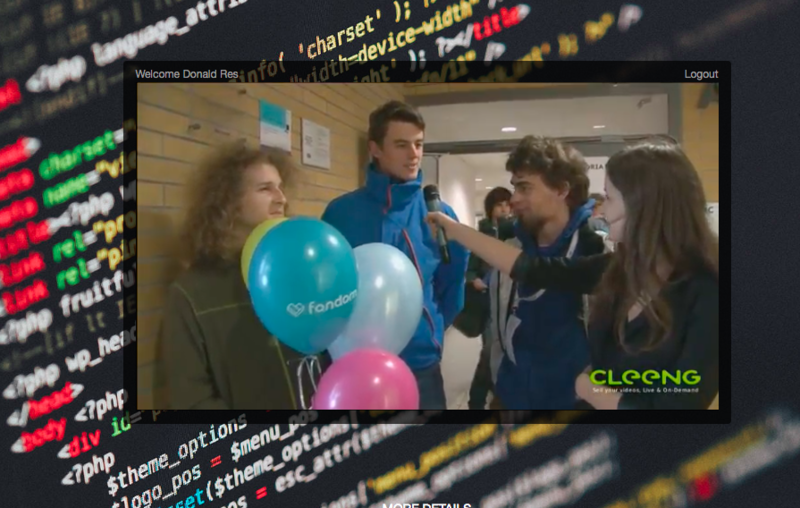 It was also a great opportunity to see the potential of Cleeng Capture and how that product feature can help broadcasters to gather viewers information without charging them anything. What type of employees Cleeng aims for. The audience was consisted from 150 teams, 3 people each, judges, plus many event partners and facilitators. The organizers used a Facebook event and the MWZP community to attract participants. It was really interesting to see how young talents strongly competed, and at times, “out-muscled” experienced developers on the assignments. In terms of broadcasting, the results were quite impressive for a project of such magnitude. 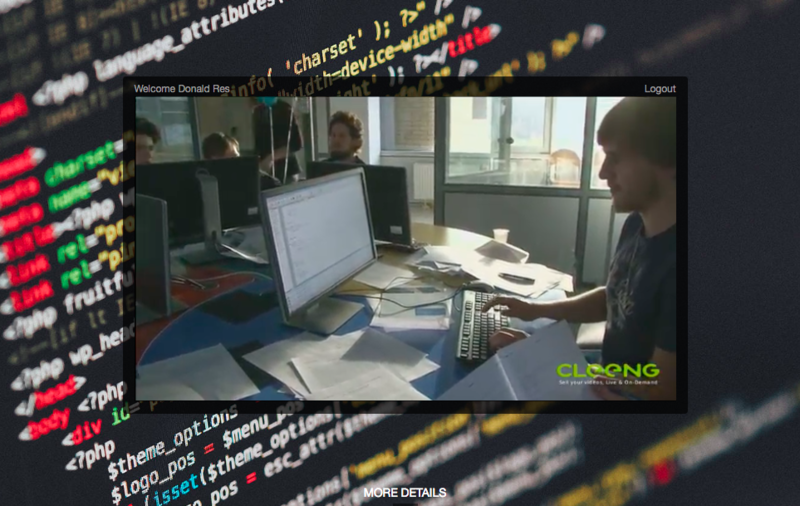 Next to the 150 teams, we recorded 216 online registrations by activating the Cleeng Capture functionality. Compliments for the Polish team and BeeTalent, together with the Faculty of Mathematics and Computer Science Adam Mickiewicz University, Faculty of Computing Poznan University of Technology and Science To Business Foundation for making this happen!